The Golden Door International Film Festival kicks off on Thursday October 10th with an Opening Celebration at the Landmark Loew’s Jersey Theater. The film features local Staten Island resident George Morafetis in a leading role. Golden Door FIlm Festival is a not-for-profit organization with strong ties to the Jersey City community. Their mission is to offer a platform for independent filmmakers and to bring these great independent films to the area. They believe that by providing a source of new and innovative entertainment they can bring the community closer together while at the same time giving artists the chance to shine. This year’s selection of films includes Jersey City FYI favorite PEARL! The film will be screened on Sunday, October 13th at 2:30 PM at the Landmark Loew’s Jersey Theater. Click HERE for tickets. 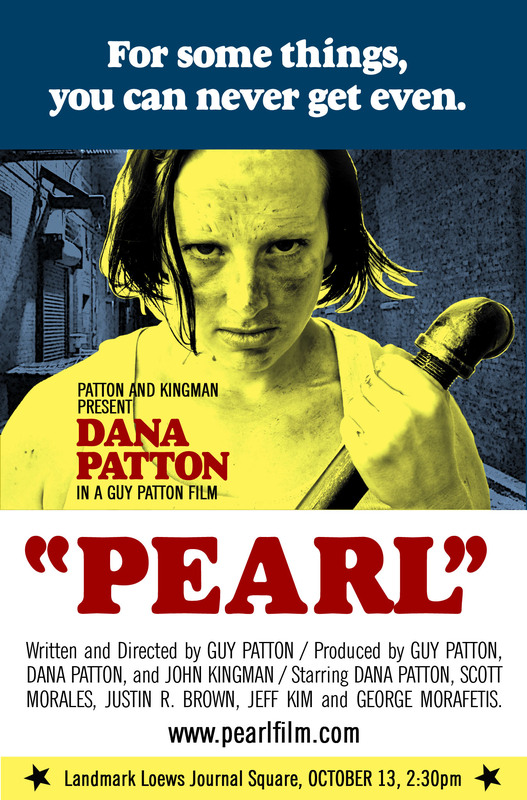 Written and directed by Guy Patton and starring Dana Patton, PEARL was produced by the Pattons and John Kingman. Check out all the great films this year!